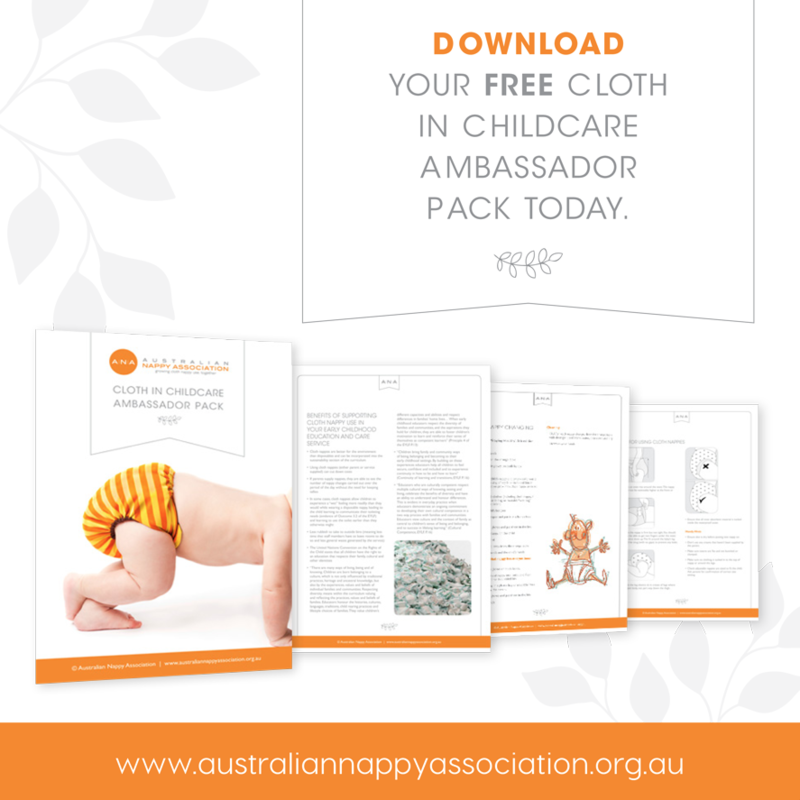 As the peak industry body the Australian Nappy Association (ANA) works towards markedly increasing reusable nappy use in Australia by supporting and educating key members of the cloth nappy industry and potential users. The ANA is the preeminent source of information on reusable nappies and their numerous benefits for parents, caregivers and government agencies. The Australian Nappy Association (ANA) is a collective of reusable nappy industry members striving to significantly grow reusable nappy usage. Through the provision of information, research, education, guidance and support to the industry and cloth nappy users, the ANA aims to expand the reusable nappy industry. 1. 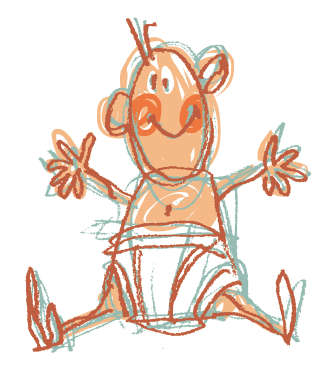 The ANA is committed to conducting itself with professionalism and integrity at all times, putting the advancement of cloth nappies and the industry’s best interests before its own. 2. The ANA and its members will work together towards common ANA goals, following a model of collaboration, research and knowledge sharing and empowering its member base to become a vocal cloth advocate in his or her community. 3. The ANA is focused on providing the highest level of support, resources and education to its members (with diversity encouraged), as well as to the industry as a whole. 4. The ANA believes in supporting families through education and resources, the provision of cloth nappy services and products, and empowering families with the ability to save money through the use of cloth. 5. The ANA values transparency, and as such works hard to ensure a culture based around honesty, transparency and teamwork between members. 6. The ANA is committed to the provision of high quality, creative, impactful, well-structured marketing campaigns aimed at educating parents and caregivers about the many benefits of using cloth. 7. The ANA values sustainability and the environment, advocating the use of reusable cloth nappies, and environmentally-friendly processes and products.